We are available to photography commercial projects including magazine covers, editorial stories and advertising campaigns. For more information call 610-584-1799. "In Her Glory" available here. 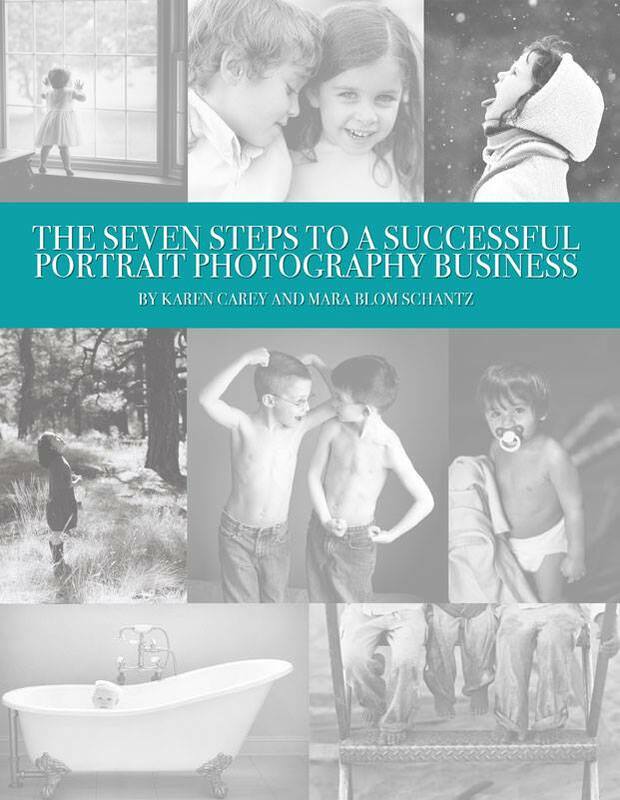 Karen Carey and Mara Blom Schantz Publish "The Seven Steps to a Successful Portrait Photography Business." Available on Amazon.com. "7 Steps to a Successful Portrait Photography Business" available here. ABC Channel 6 Action News features Karen Carey's newborn twins photograph and the image receives over a million follow up hits.